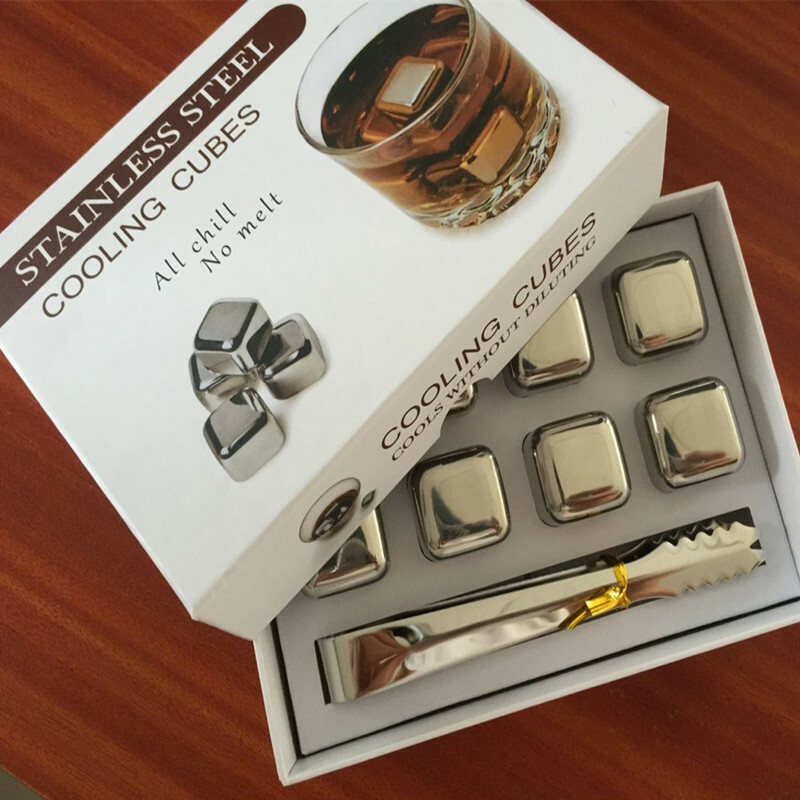 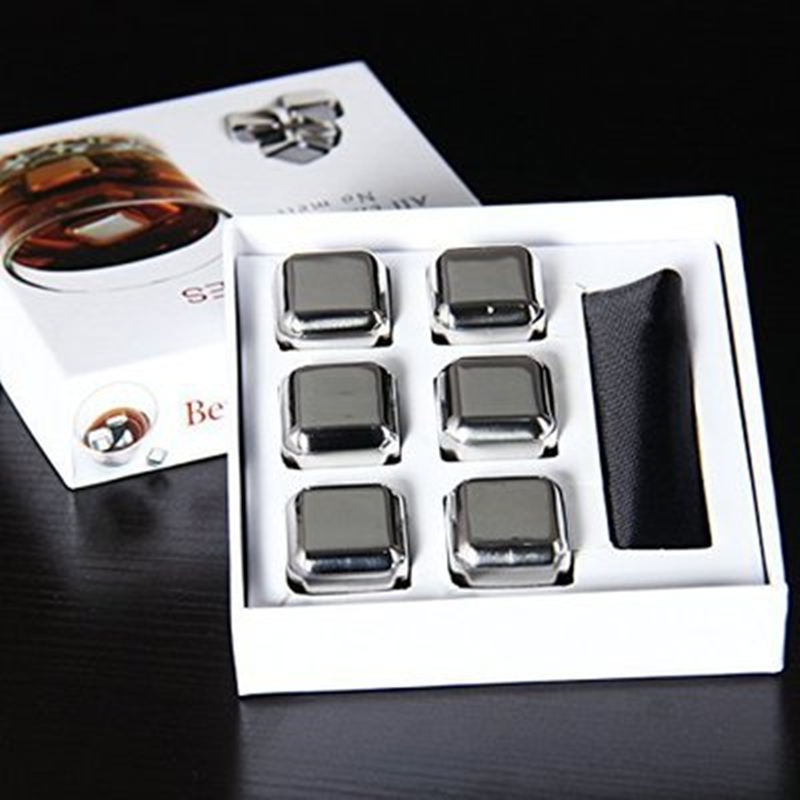 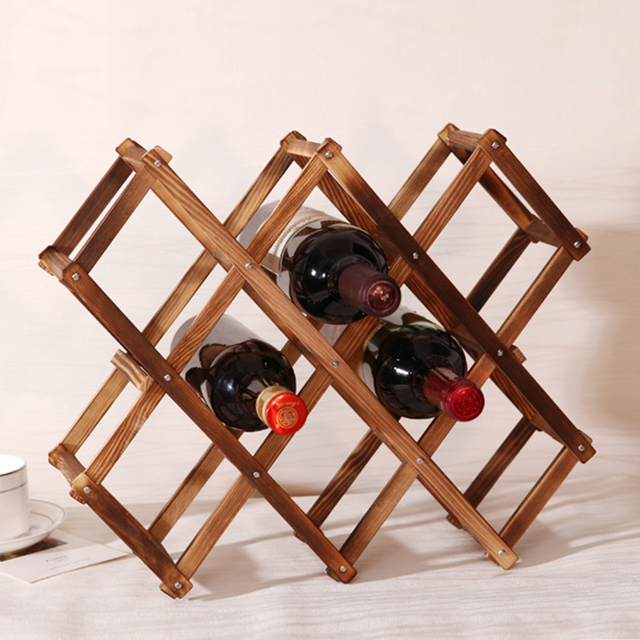 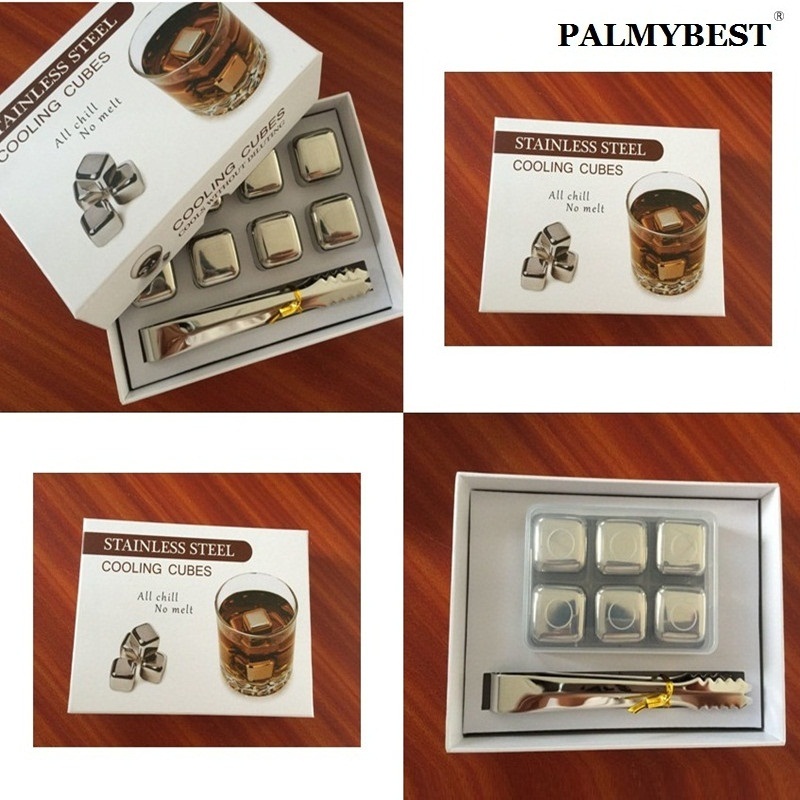 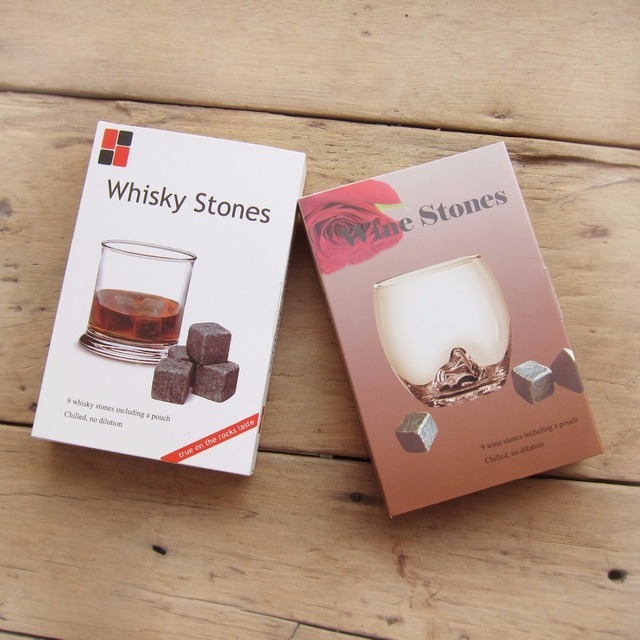 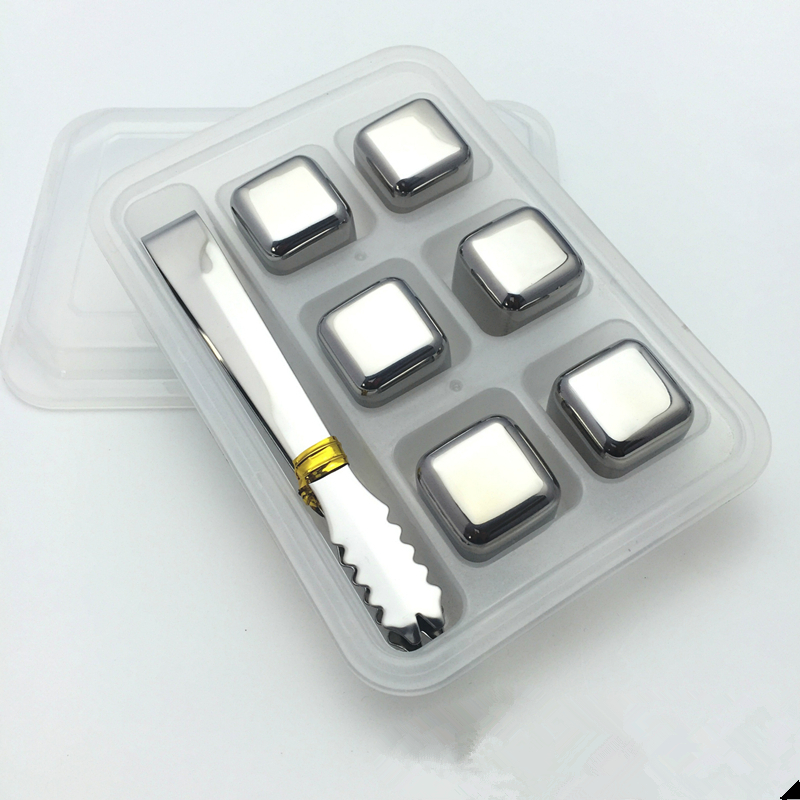 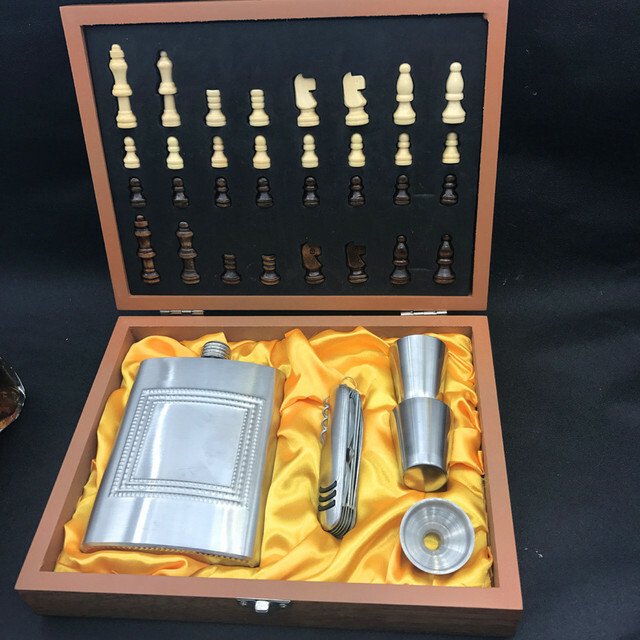 Great replacement for ice cubes, this item will not ruin original taste of drinks. 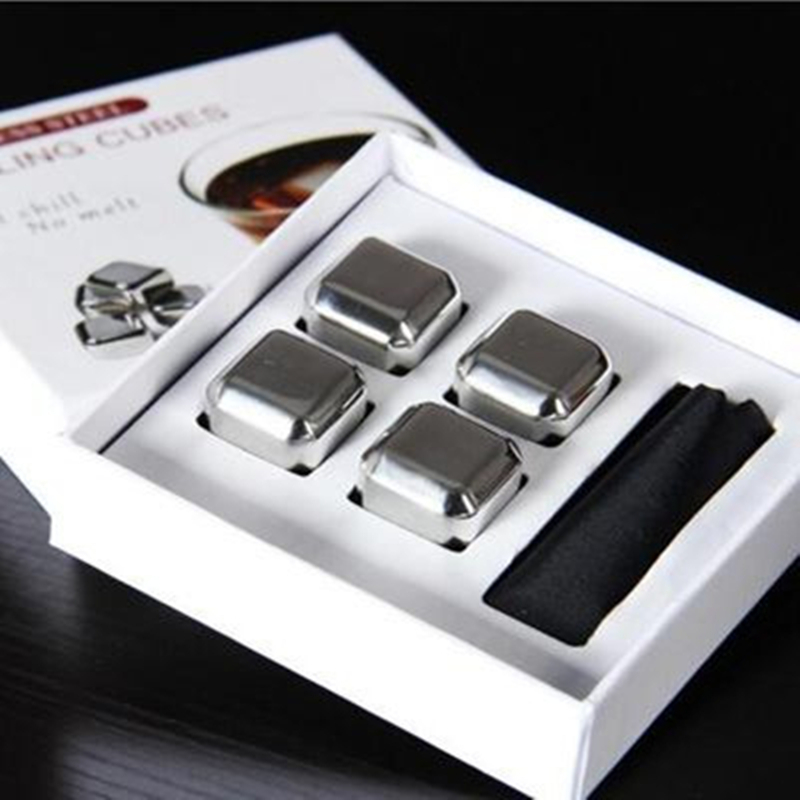 The cube edges are rounded, preventing scratching. 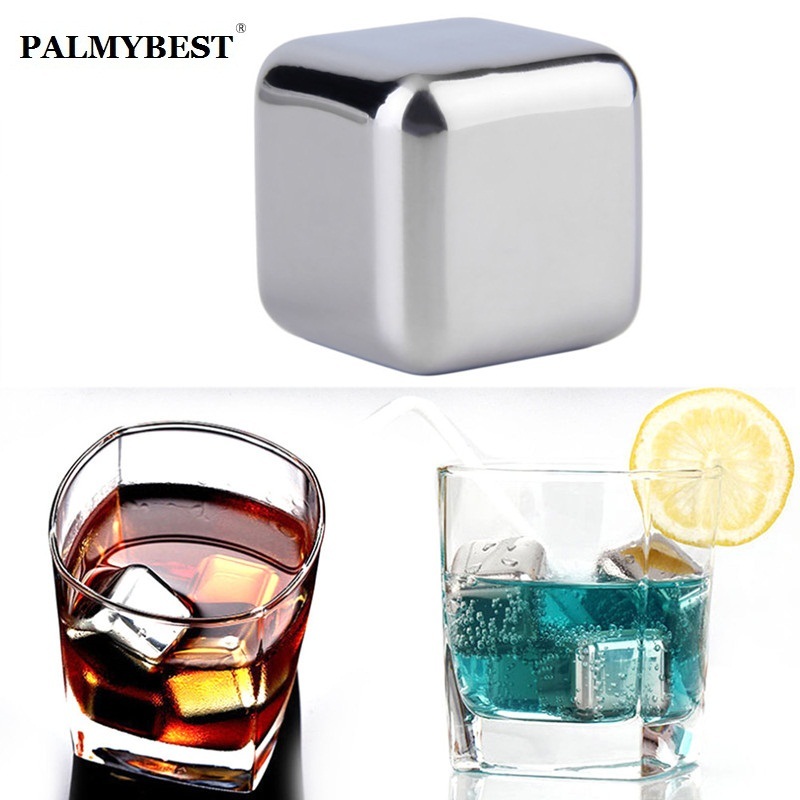 The item can be put in the drinks directly.